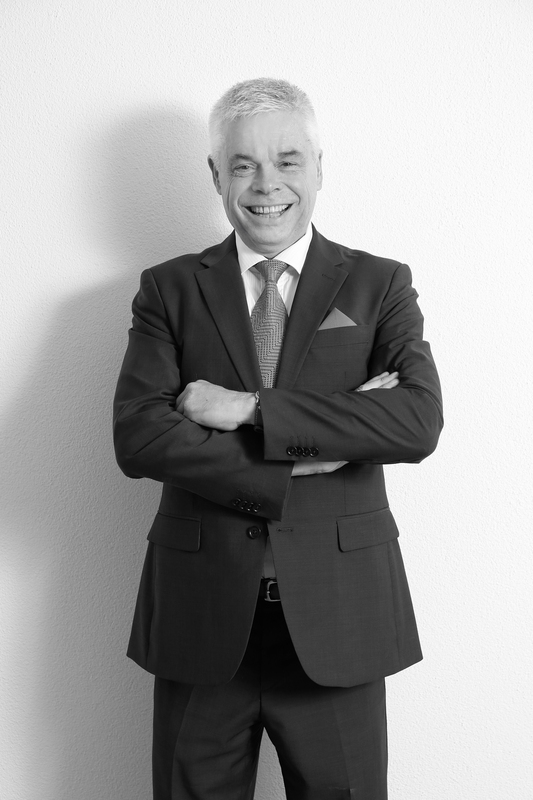 Martin is the founder and CEO of Continuum Management Anstalt. 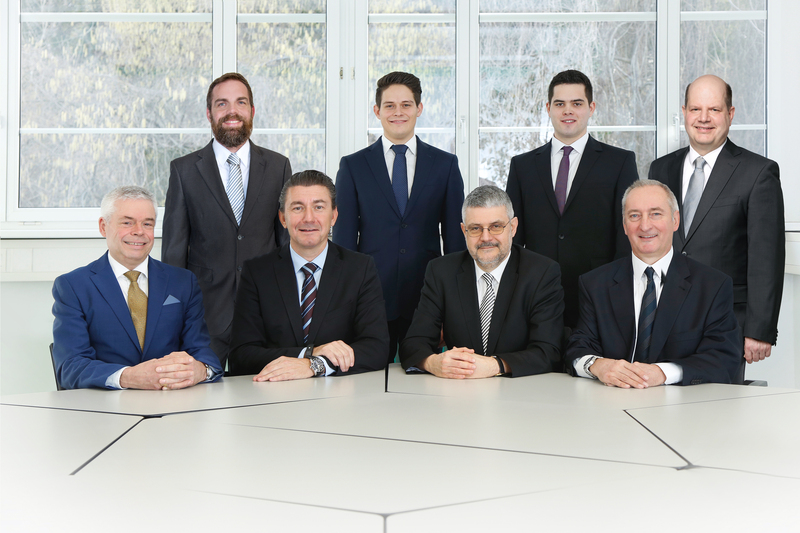 From 2010 to 2015 Martin worked as a lead Asset Manager for several stock funds in a well-known and successful asset management company in Liechtenstein. 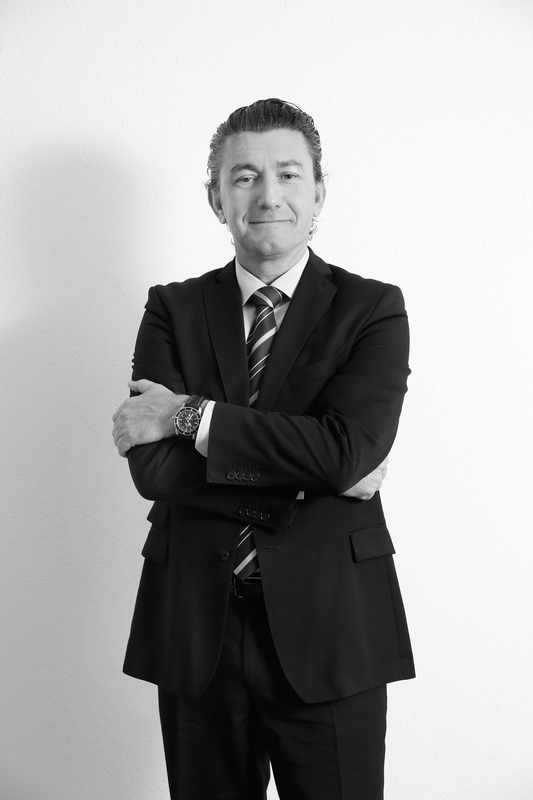 Prior to becoming an Asset Manager Martin spent fifteen years in international business where he was mainly responsible for the sales and marketing activities. Martin studied at the University of Vienna and obtained a degree in Economics. He continued his studies post university and successfully completed a number of additional educational programs for the development of financial trading systems. He is a widely recognized specialist trader in the Forex market with a degree from the Market Trading Institute in Florida and is now a Senior Master Trader at Continuum. David is COO at Continuum. An internationally experienced and successful entrepreneur and previous chief executive with over 25 years of top management experience in all aspects of company strategy and business development with a defined focus on sales and business success. David has worked in North America, Europe and Asia. His focus has been in the services sector with in depth experience in IT, BPO (business process outsourcing) and technical services, project management and financing in the renewable energy sector. Having lived and worked in many countries and cultures across the world David has gained a wide experience and understanding of different cultures as well as global business application and methodologies. David studied at the University of Southampton in England. Dr. Mayer is an advisor on international law and company structuring. He is a recognised as a leading expert in the field of international company law and is the head of a leading consultancy in Switzerland. 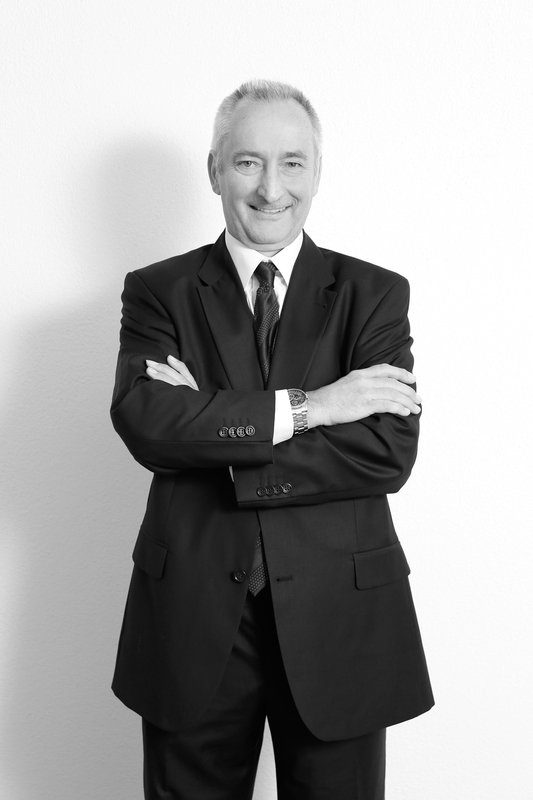 Dr Mayer has built a reputation internationally for his successful work advising international clients on the law and how it applies to company structures. 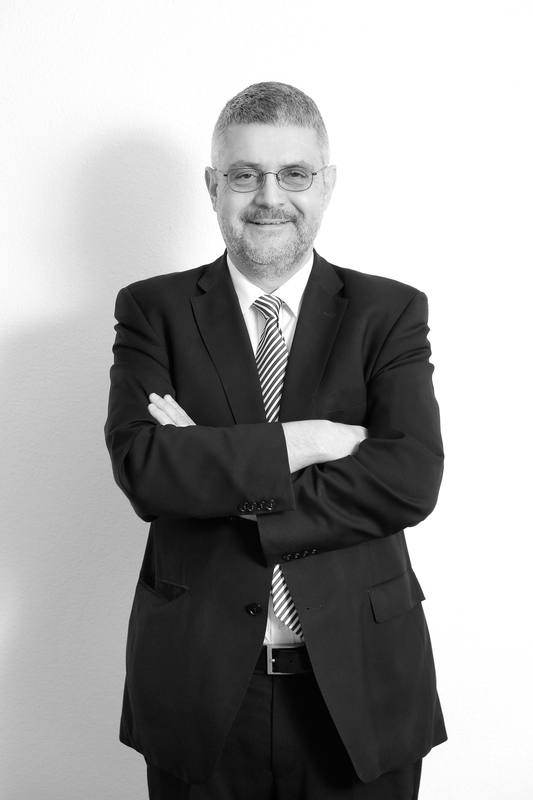 Dr Mayer graduated with a doctorate (Phd) in law from the university in Innsbruck and has a career spanning over thirty years of in-depth experience in international tax law, company domiciling and structuring, and tax advice and optimisation. Dr Mayer has provided expert consulting services and advice to many successful projects internationally and continues to be a sought after expert in all matters relating to tax law and company domiciling. Tim joins the Continuum team as Operations Director within the renewable energy and environmental services consulting division and brings a wealth of technical and engineering experience to the company. Tim was previously Service Manager in an established operations and maintenance company (O&M) in Iberia and has an in depth knowledge of the European renewable energy market thanks to over thirteen years’ experience in the industry. As an experienced renewable project manager and developer, Tim has participated in some of the major renewable energy project constructions in Europe, especially Iberia. Tim has been living in Spain for over twelve years, is fluent in Spanish and has built a strong local and international network within the industry. He is recognised as being one of the leading professionals in his field. Andrej studied at the University of Ljubljana and obtained a degree in mechanical engineering. He continued his studies and successfully completed additional educational program on foreign trade, becoming active in sales activities. Andrej joins the Continuum team as Master Trader. He was previously involved for over ten years in the heating, ventiliation and air conditioning industry (HVAC) and renewable energy field and also has over fifteen years experience in the automotive business, largely responsible for technical and sales management. Since moving on from his career in industry Andrej has become a seasoned and specialist trader in the Forex market with a degree from the Market Trading Institute in Florida, USA. Martin graduated with a bachelors’ degree in economics from the university in Innsbruck, Austria. Martin has also achieved a masters’ degree with distinction in banking and finance in London. 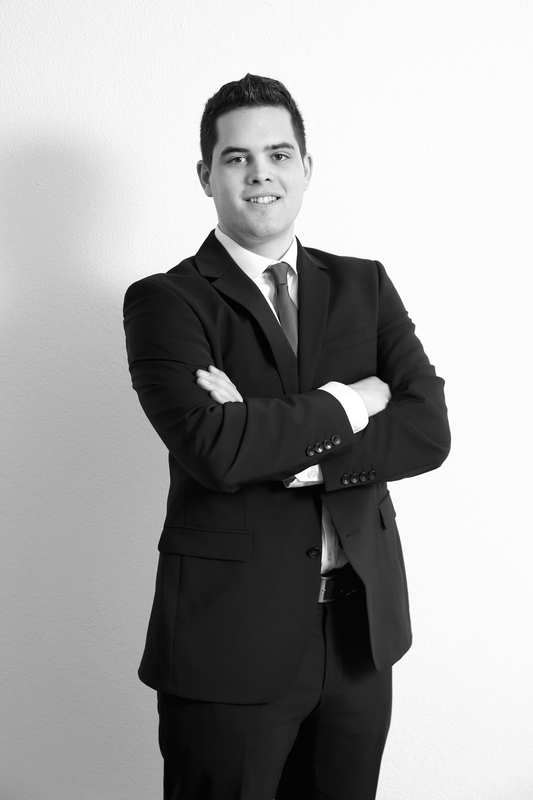 Martin has gained over five years’ experience in the financial services area with a focus on the foreign exchange (FX) market and the international stock markets. Martin is currently engaged in the Chartered Financial Analyst program to achieve his CFA qualifications. He is currently a CFA Level II candidate and joins the Continuum cash management team. Klaus joined the Continuum team in March 2016 as Senior Financial Administrator. 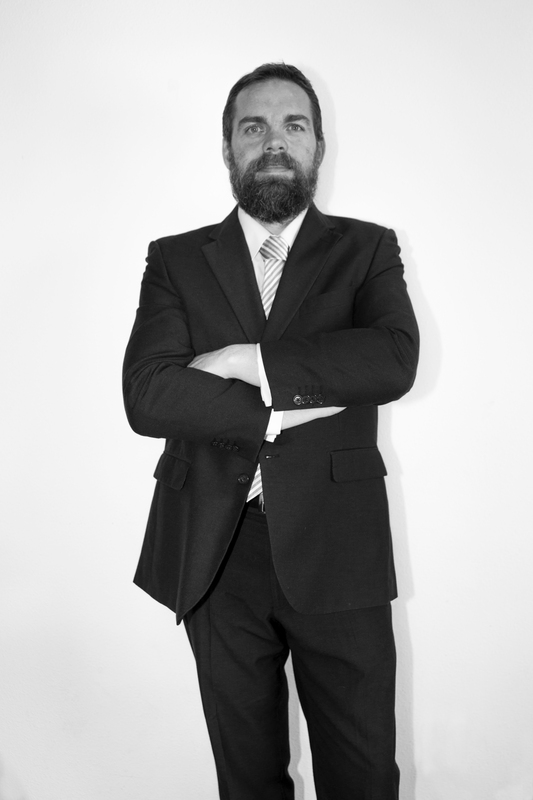 Klaus has over twenty years’ experience in financial management, accounting practice and administrative control. 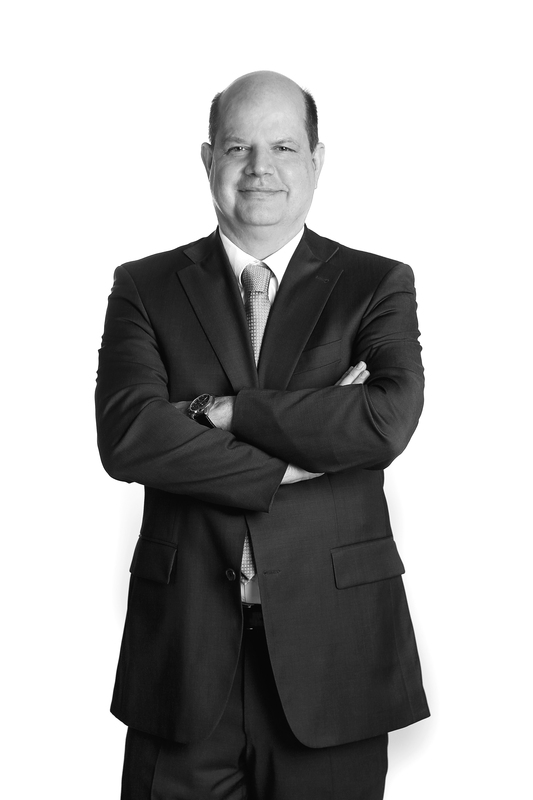 Klaus’s role in the company is to handle all financial and administrative matters and to work with management to ensure professional and efficient practices and financial controls are maintained at all times. Klaus studied International Entrepreneurship at the University of Applied Sciences Vorarlberg, Austria and International Business Administration at Leeds Metropolitan University in England. 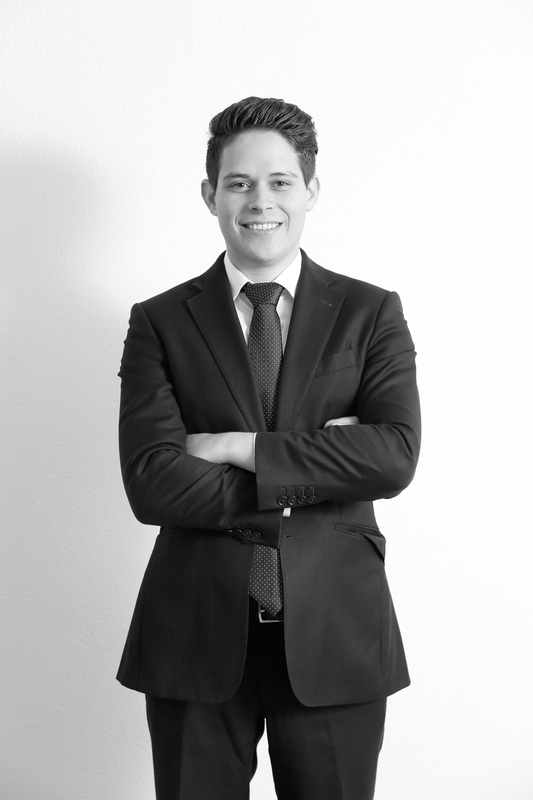 Christoph joins the cash management team at Continuum following his studies at the Liechtenstein University and a HTL course at the Rankweil college with a focus on electronics. Christoph has achieved a bachelors’ degree in economics with a focus on information management. He has also gained international experience undertaking studies at the European University, Nicosia, Cyprus.